Register4 brings together researchers and people who share one common goal – to help deliver greater health benefits from cancer research, faster. 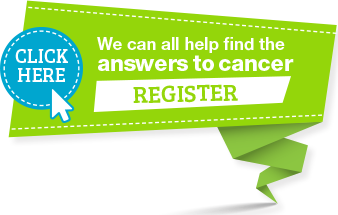 Register4 is a national online database of women and men who want to fast-track cancer research. By joining us you will help researchers spend less time and money finding participants for their studies, and more time accelerating cancer research. Register4 recruits women and men Australia-wide, with and without cancer, for cancer research projects. Find out how we can fast-track your research.